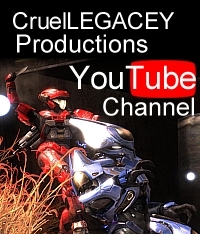 CruelLEGACEY talks about Playtime, Halo, and using 4 controllers at the same time. I had the pleasure of doing an interview with Xbox Canada’s community manager Mister Switch for the Xbox.CA blog. 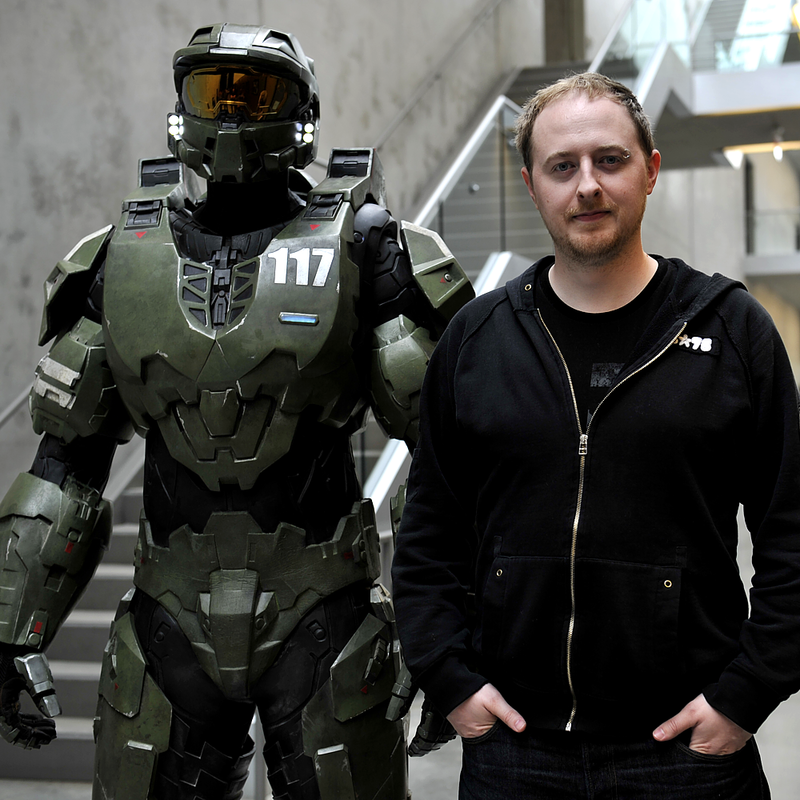 We cover my introduction to Halo and the original Xbox, how I got in to making machinima, the future of Playtime, and much more. Check it out! This entry was posted in Articles, Playtime, Playtime News and tagged cruellegacey, interview, xbox canada. Bookmark the permalink.